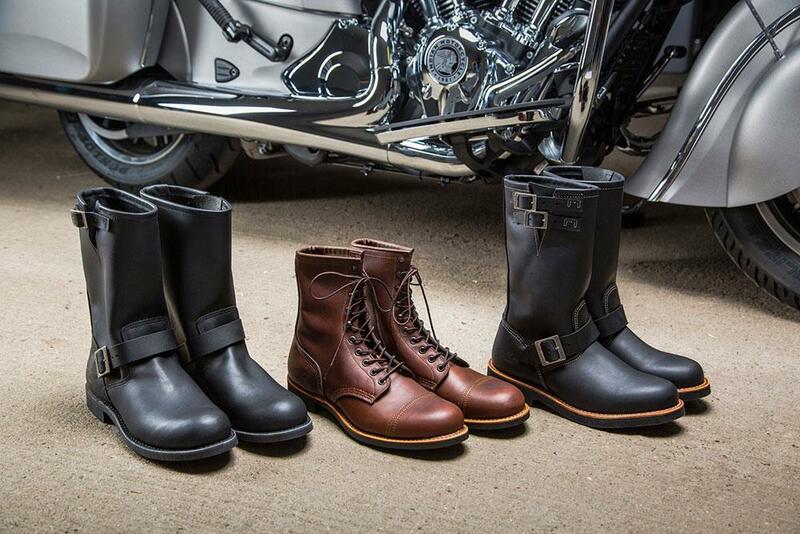 US brands Indian and legendary shoe firm Red Wing – who both have a history stretching back to the early 1900s – have teamed up to create new heritage-inspired riding boots. 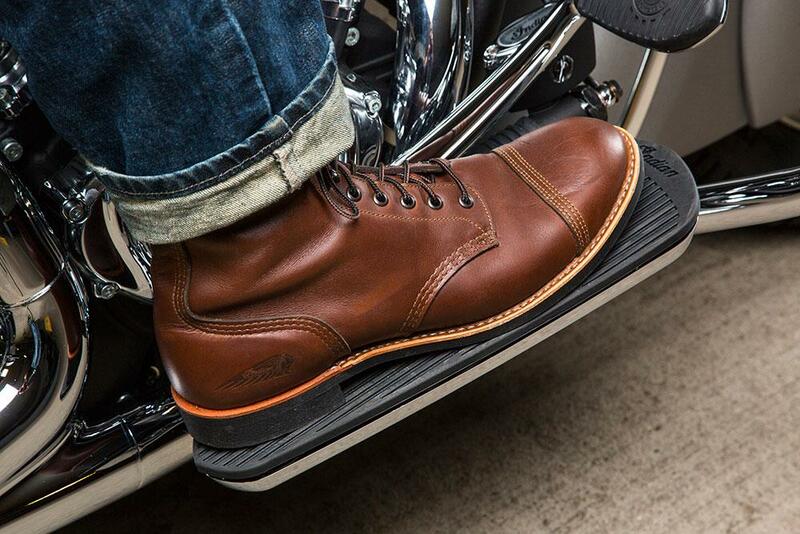 The second men’s boot is the Worthington, which is based around Red Wing’s classic Engineer boot. 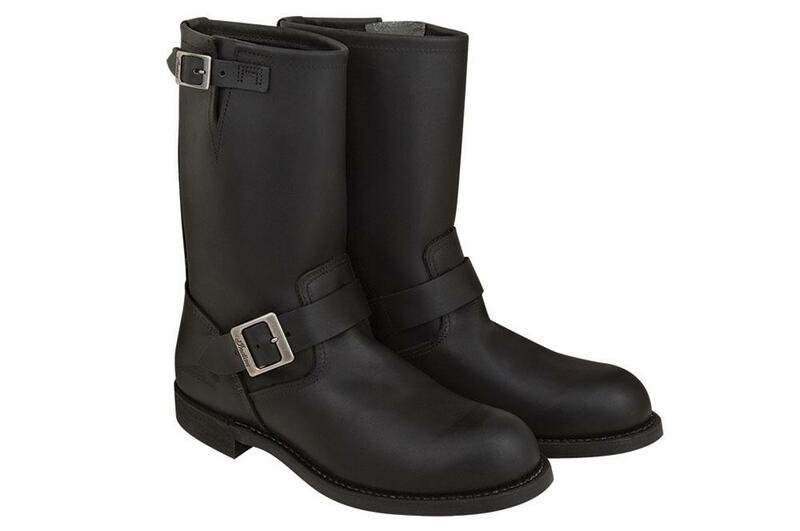 It’s an 11in pull-on boot that features plain toe styling, Black Harness leather with Indian buckles and an embossed logo. 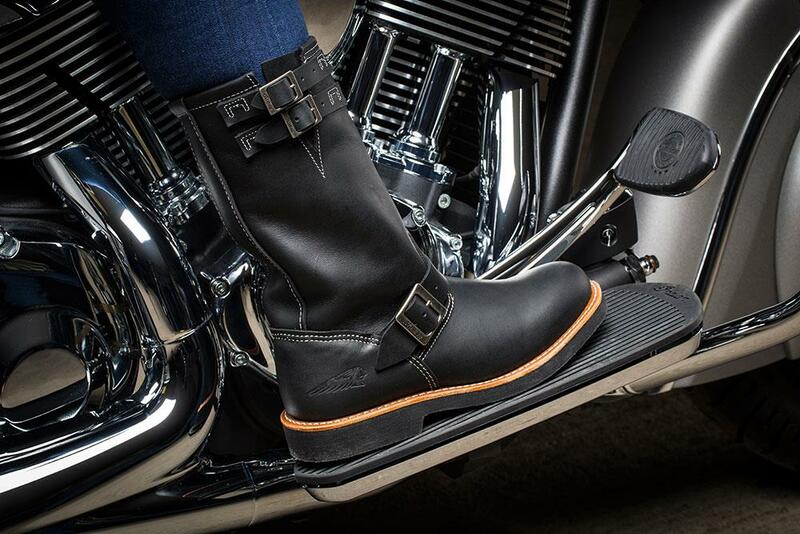 The final boot is the women’s specific Connelly, named after Catherine Connelly who was one of the brand’s earliest female riders. 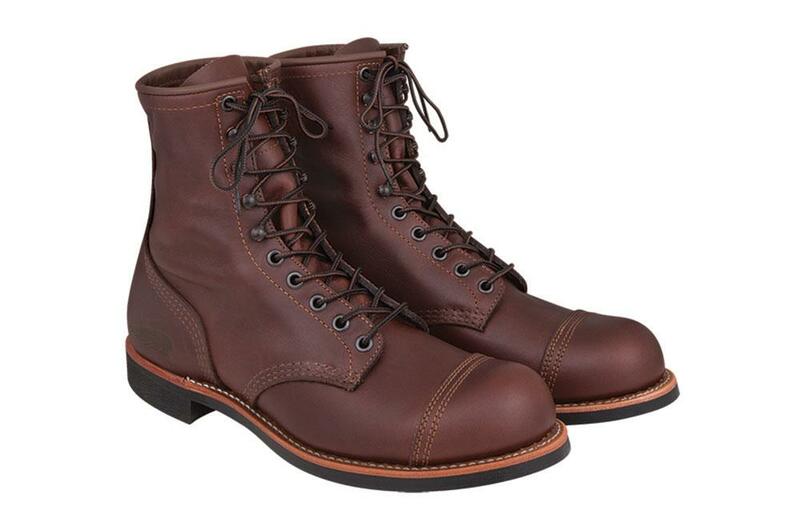 It’s based on the Red Wing Engineer boot. 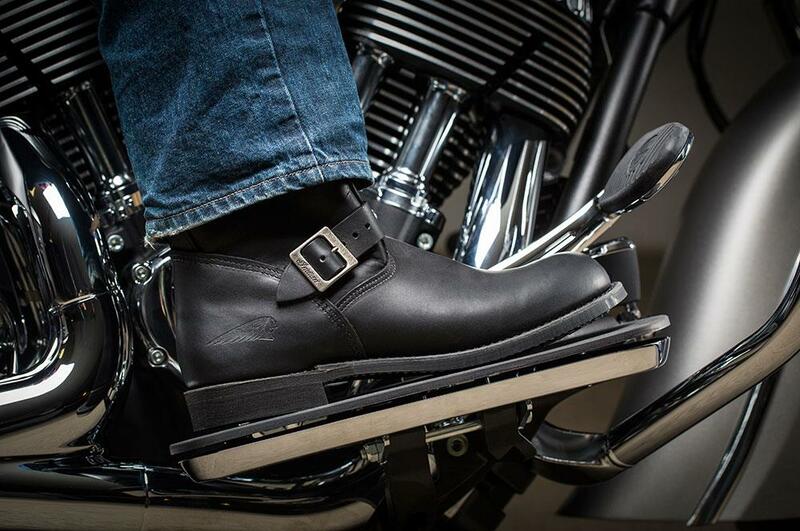 Like the Worthington, the Connelly is an 11in boot and features plain toe styling, heeled oil- resistant cushion crepe sole to provide grip and lighter weight, and an instep strap to adjust the fit. 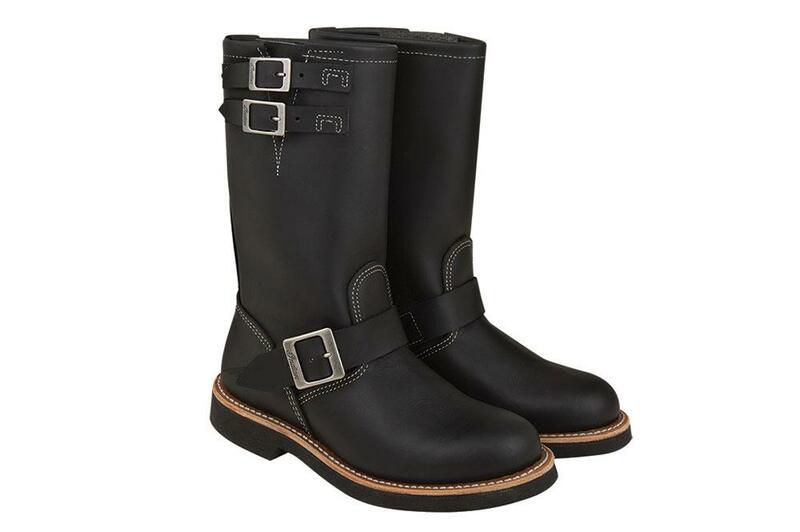 It’s finished with Indian Buckles and an embossed logo.